Ground Zero is turning 20! Come help us celebrate. This fun-filled event will feature concerts by AM/FM, Flannel Channel, Floor is Lava and Tenacious Moon along with food trucks, brews in the Triple B Beer Garden, our local amateur Grillmaster competition and outdoor vendor festival area! Watch for the 2018 top 5 Bites, Brews & Beats grilling nominees to be announced on August 10th in Ground Zero and on our Facebook Event page! 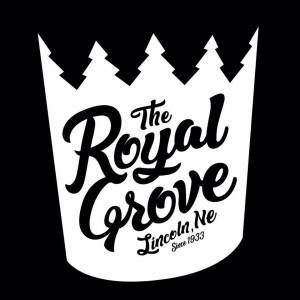 They will compete in our LIVE grill-off competition from 4-6:30pm at The Royal Grove festival lot. Each competitor will have a maximum of 2 hours to create an entire meal (appetizer, entrée, and dessert) all on their grill of choice for 4 local area restaurant chefs, owners and guest judges. Winners will be crowned at 7pm and streamed live via Facebook. The top Grillmaster will receive a prize package valued at $2500! Festival lot opens at Noon. BBQ grills are lit at 3:30 pm with the competition starting promptly at 4pm. The Frontier Harley indoor stage with our feature bands starting at 2pm. Contestant nomination submissions will be accepted through July 21! 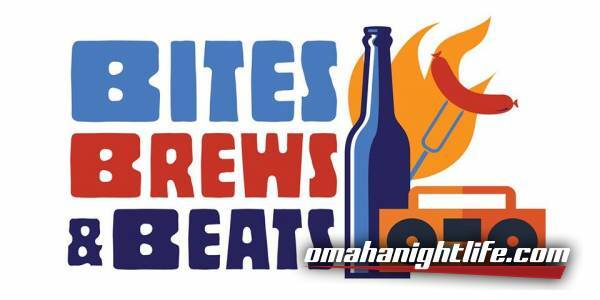 Visit https://journalstar.com/forms/marketing/bites_brews_beats to submit your favorite family griller to compete in this year's event! Congratulations to Last Year's Grillmaster Adam Torres!